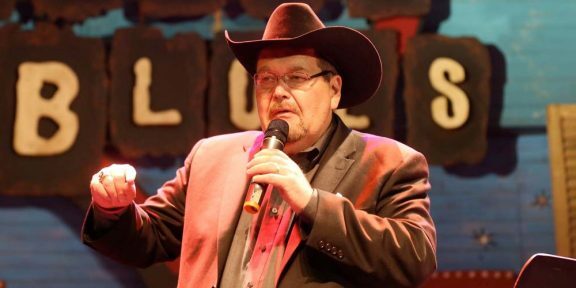 Jim Ross’ wife Jan was involved in a serious accident last night and is in critical condition. Ross, who was riding her Vespa without her helmet, was hit from behind by a car driven by a 17-year-old. She was thrown from her Vespa and landed on her head, causing multiple skull fractures. Her scooter eventually caught fire. “My wife Jan, my little angel, was hit while riding her Vespa and has multiple skull fractures. She’s in surgery now. 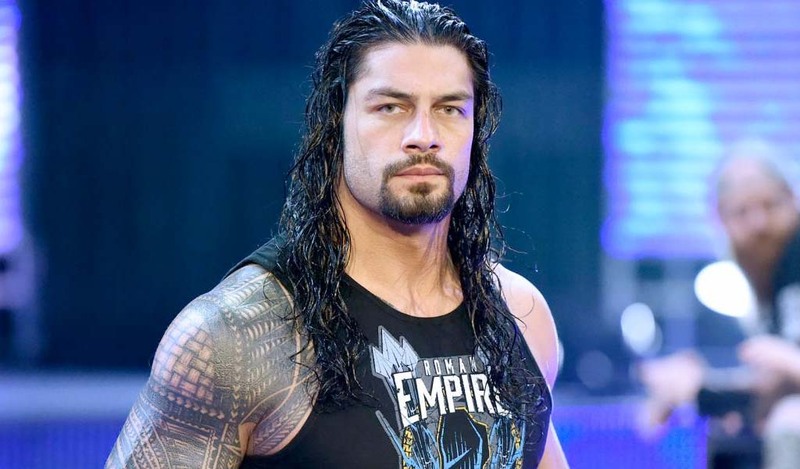 We need a miracle,” JR tweeted last night. 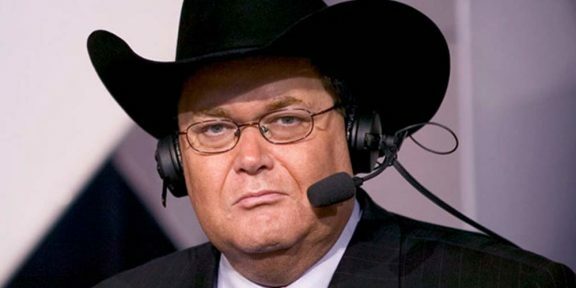 Thoughts and prayers are with Jim Ross and his wife during this difficult time.